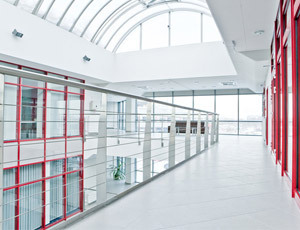 FRETLOG has opened new offices in Turkey and Japan. 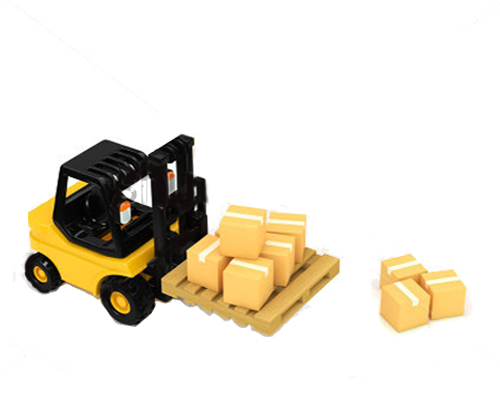 Logistic Services and Supply chains management. 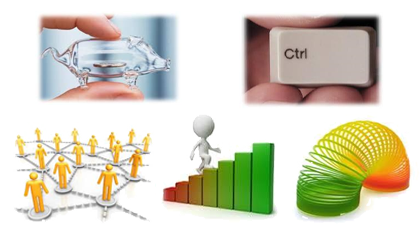 end-to-end solutions from Global scenario till domestic environment. 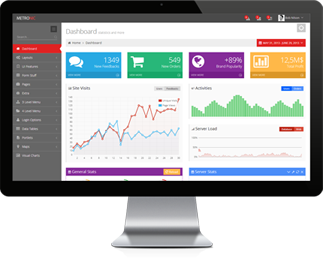 The customisation is routed to offer industry specific requirements. Transparency, Control, Availability, Scalability, Flexibility. 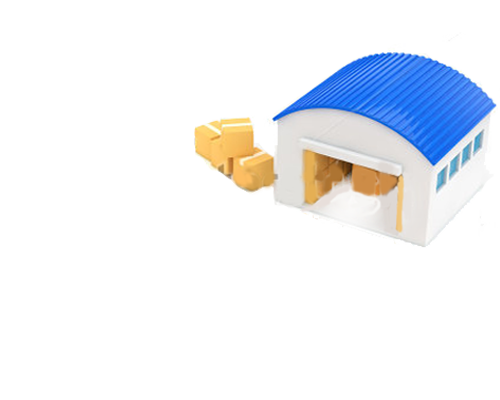 FRETLOG's warehousing and distribution capabilities include full-service management. FRETLOG's long-term partnerships with numerous carriers, along with sophisticated, cutting-edge information technology and extensive global networks that span over 60 countries, plus unparalleled quality service through partnerships with leading ocean carriers. FRETLOG's global air freight network of hubs and sub-hubs, combined with its road feeder service or ocean freight connections, offers you door-to-door delivery anywhere in the world. FRETLOG's logistics experts combine warehousing and distribution, advanced systems and technology, as well as Value Added Services to customize your supply chain to meet your precise goals and requirements. FRETLOG is well connected across the Globe. 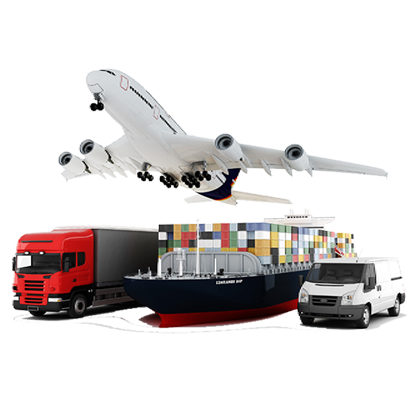 With strategic partnerships with partners who have the experience and the reputation , to handle deliveries of all kinds from simple to complex, from port to airport and warehouse.Our partnerships are aligned to offer our clients the assurance of planned delivery, with value-for-money execution. Comprehensive and company-wide understanding of air/sea/land domains. Problem solving from first contact to point of delivery. Transparency and tracking at every stage. Capacity solutions beyond the industry-standard choices. Open Communication: We believe the best performance requires effective communications and making time to talk to each other and to our customers. Teamwork: We believe in a work environment that encourages collaboration and a commitment by every employee to contribute to the success of every other employee. Integrity and Trust: We strive to be the trusted partner you can count on every day and to ensure all data is safeguarded. Fretlog is the official partner of India Stone Mart 2015 Exhibition in importing the Marbles from Turkey. 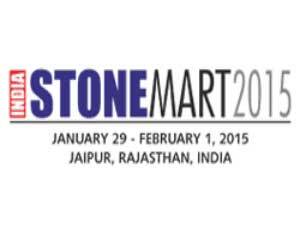 See us in India Stone Mart 2015 starting from Jan 29th 2015 till 1st Feb 2015. FRETLOG as a company specialises in offering end-to-end supply chain solutions, chain Services combining intercontinental air and Ocean freight with practical and result oriented Logistic Services and Supply chains management. 2014 © FRETLOG. ALL Rights Reserved.